It’s all been a bit hectic lately, but I thought I’d just check in with updates on a few things. Readings – On Wednesday I’m at the Poetry Cafe with 5 other Brighton-ish based poets, talking on Palmers Green in a Stanza Bonanza. I’m wondering how little clothing I can get away with, given the typical ambience of the Poetry Cafe basement even in February (think Brazilian rainforest). From 7pm – come and support us if you dare! Workshops – the amazing Hilda Sheehan has pulled off a right royal coup – she’s only been and got Don Share to come and give a workshop in Swindon in October – blimey! His fan club has got its antenna up and the Share-heads are already whooping it up on Facebook. I am so there – although of course I already have my autographed copy of Union – yeah, baby! 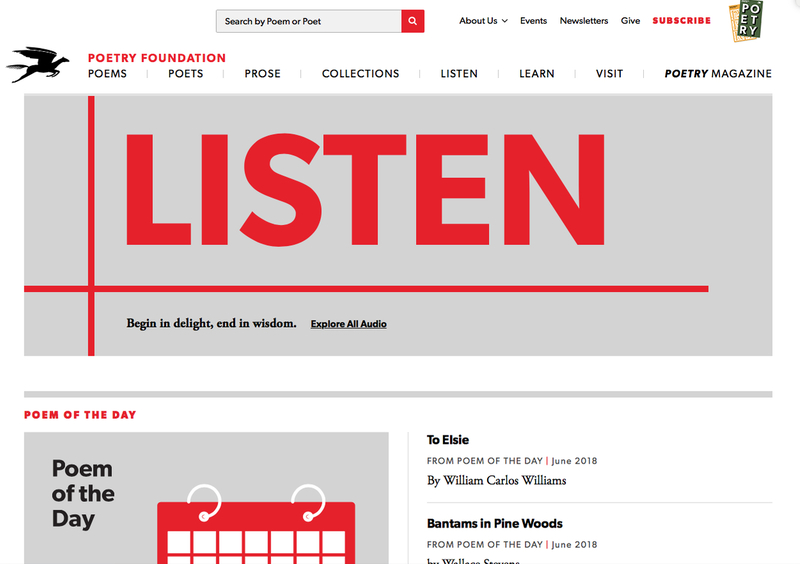 Found poem – Not strictly ‘found’ in that sense, but it recently came to my attention that a poem I sent to poetsonline.org has appeared on their website. It was in response to one of their periodic prompts, this one being Emily Dickinson’s first lines. Naturally I thought of ‘Poem beginning with a line by Emily Dickinson’, a little number I had written for the 2013 Brighton Stanza Anthology. So nice to see it given an online home. 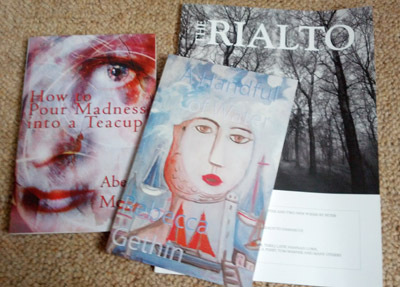 Submissions – nowt happening on that front, alas, although I think I’ve written a couple of good poems this year. They’re either sat in someone’s slush/pending/unread pile, or underneath 5,736,204 competition entries somewhere, or stuck in the wrong box in a sorting office, never to surface until one day in 2196 when they might make it into a museum of curios. Who knows?